Patrick is the co-owner of SERVPRO of East Evansville along with his wife Tricia. He has over 17 years of experience in the restoration industry, along with a vast knowledge of how to effectively handle commercial and residential clean up and job assessments. 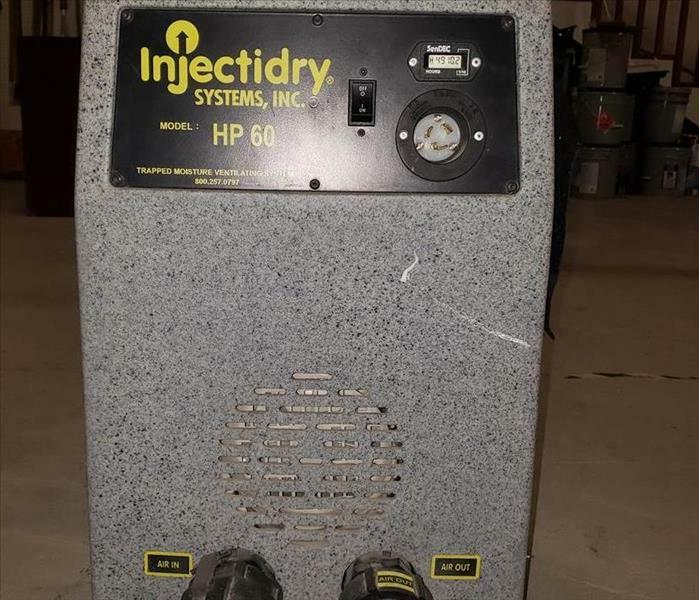 PJ currently holds the following certifications: Water Damage Restoration (IICRC), Applied Structural Drying (IICRC), Commercial Drying Specialist (IICRC), Applied Microbial Remediation (IICRC), EPA Lead Renovator certificate, and Air Systems Cleaning Specialist certificate. He is highly qualified to delegate even the largest of restoration jobs. Patricia is the co-owner of SERVPRO of East Evansville along with her husband PJ. She is the glue that holds the whole team together. With over 17 years of experience in the industry, Tricia takes pride in helping people get through every crisis that comes their way. She is always ready to lend a helping hand and wants her team to be successful in all aspects of their career. Tricia holds a degree in Industrial Management from Purdue University. 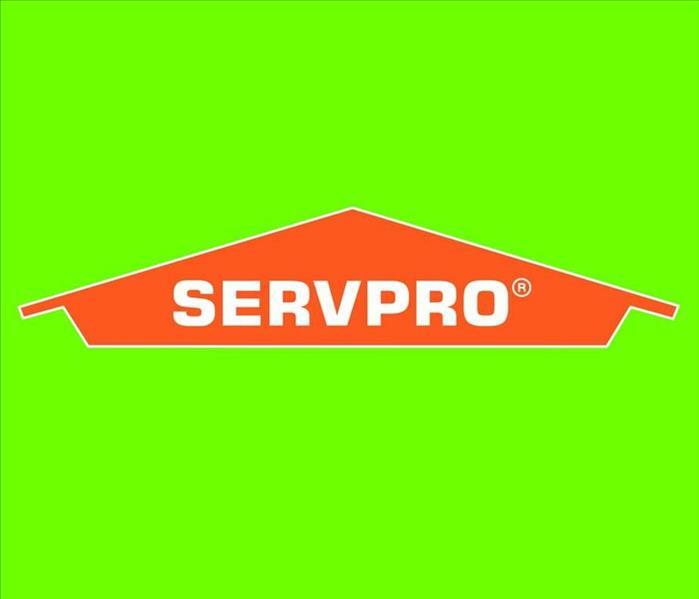 Brian is the Crew Chief for SERVPRO of East Evansville. He has a total of over 11 years of restoration experience. Brian oversees the crews’ day to day activities and is always ready to give guidance and a helping hand. Brian is available 24 hours a day for all of your fire, water, and mold restoration needs! Greg is one of our technicians here at SERVPRO of East Evansville. He works hard to make certain all of our customer’s needs are met in a timely manner. Greg is currently working on his Employee Certification Training Program through our SERVPRO training meetings. His willingness to learn and eagerness to help has made Greg a wonderful addition to our SERVPRO team!